How in the world do you find the best franchise to own? 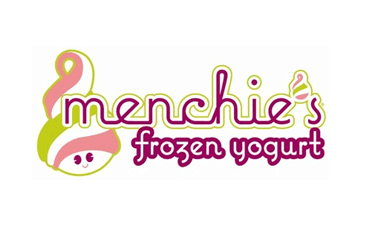 Menchies Frozen Yogurt is coming to Atlanta in 2020. Andrea and her husband favorited the yogurt shop already and when they were looking for a way to bring in additional revenue, this made perfect sense. 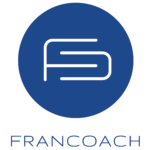 Read about how FranCoach helped make the transition a success. Focal Point is a professional services franchise where owners are building their business coaching practice. Read more about MJ's story with FranCoach and how Focal Point ended up being a the best business opportunity for him. Focal Point is the leader in business performance coaching. There are many great opportunities to transition into this business franchise, if you're looking to change your career path. Read more about Focal Point Coaching and Doug's story to success. Choosing a franchise is usually where the journey starts. For this couple the focus of their new business became clear with the help of FranCoach. Read more about their journey. 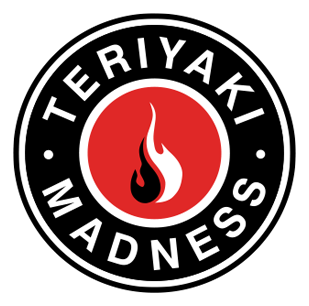 FranCoach recently spoke with Tyler Demuth, Director of Franchise Growth at Teriyaki Madness . 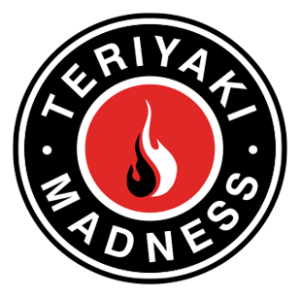 We learned more about their start in the restaurant business and rise to franchise success. Check out more about Tmad and the way they run the company. 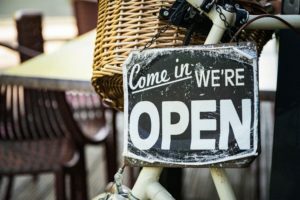 How Long Will It Take To Open My New Franchise? 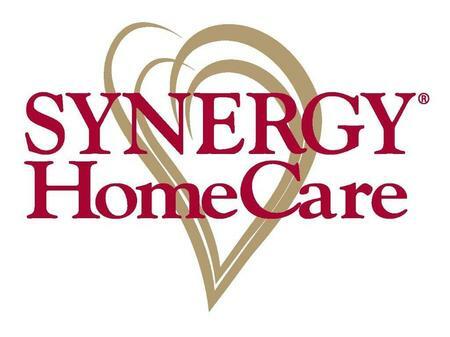 Interested in opening a franchise? You might be wondering how long it'll take to actually get your business started? We've broke down the process so you can easily follow along. 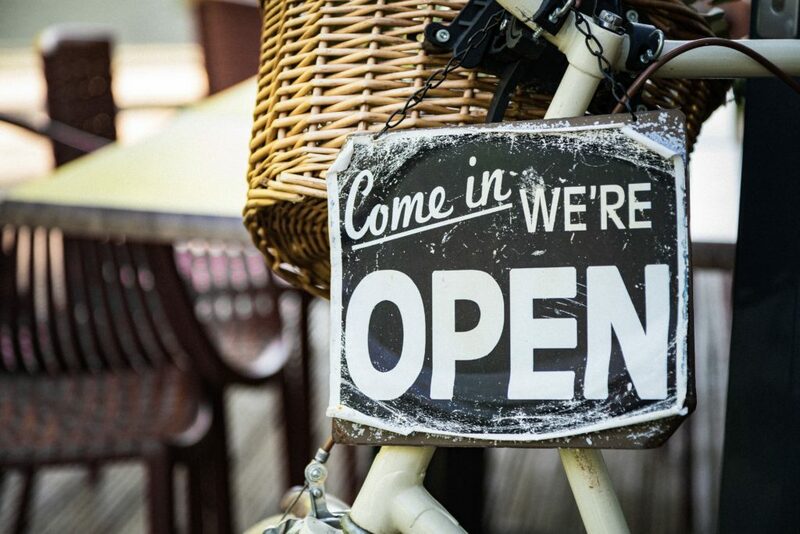 Check out some FAQ about opening a franchise and how long it'll take. After a long career in corporate America, Todd was ready for a new line of work. Although he though the looked through all of his options, by taking a deeper look at his own life, hobbies, and beliefs, he was able to find the perfect franchise for him and his family. 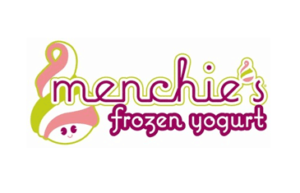 FranCoach and TFL Secure Another New Franchisee! Tutor Doctor grows in the northeast thanks to the help of FranCoach. Tutor Doctor connects with another FranCoach client to add to their growing brand. Mother and son launch fitness franchise. 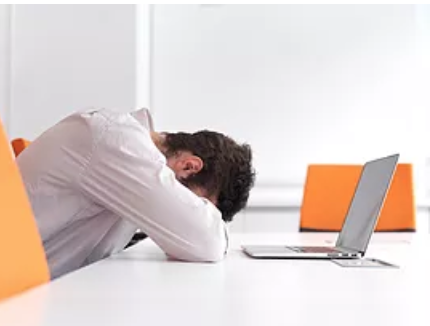 Career Search Frustration Part 2: Transferable Skills? System4 expands to the Salt Lake City market. ©2018 Francoach. All Rights Reserved.